I've had all natural hair for a long time now, and recently I've gotten the itch to change it up a bit. Ombre hair has been on the trend list for awhile, but I still love it, and think it's the perfect thing to give me a change, and still be low maintenance, and lovely for summer! 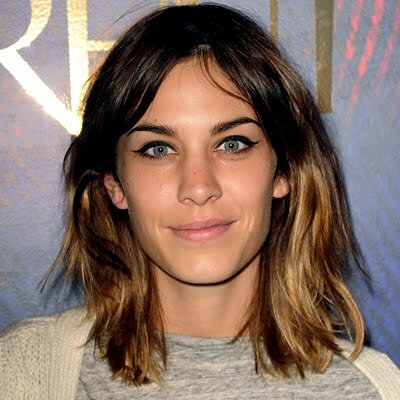 My hair idols..
ALEXA CHUNG I LOVE YOU.